LTC/USD reversed previous gains, down 4% on Wednesday. The RSI implies that a short-term recovery may be underway. One Litecoin goes for $32.74 at the time of writing, having lost over 4% of its value since the beginning of Wednesday. The coin has been growing strongly in recent days. However, the change of sentiments on the cryptocurrency market hit it hard, triggering the correction. Looking technically, LTC/USD is supported by SMA200 (1-hour chart) coupled with SMA50 (4-hour chart) and DMA50 at $32.60. The price tested this line but failed to break below. If it is cleared, the sell-off is likely to be extended towards $32.25 (SMA100, 4-hour chart) and psychological $32.00. However, the ultimate short-term support lies with $30.00. It is strengthened by the previous week low at $30.25. 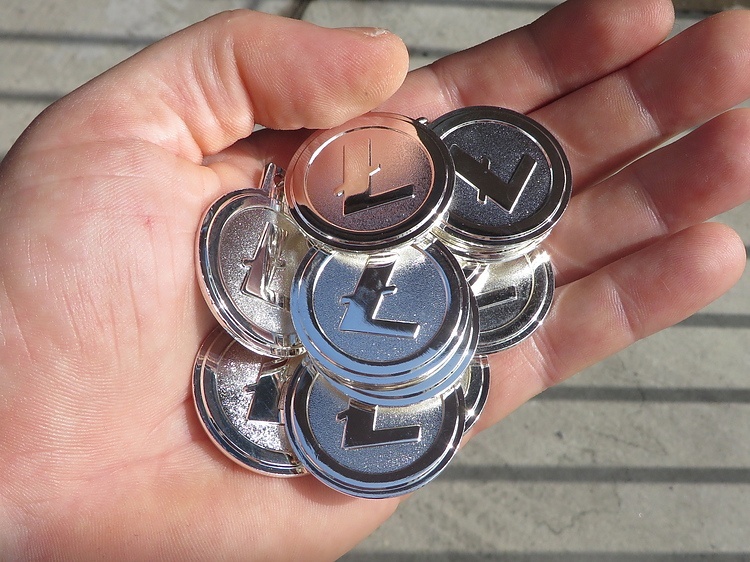 If the bearish momentum gains traction, Litecoin will proceed to $28.00. On the upside, we need to see a sustainable recovery towards $34.00 area. SMA100 and SMA50 (1-hour) located on the approach to $34.00 are likely to slow down the recovery; however, once $34.00 is cleared, the upside momentum will push LYC towards DMA100 at $35.20. The intraday Relative Strength Index is flat, close to the oversold territory, which heightens the chances for an upside correction after a strong bearish move during early Asian hours.